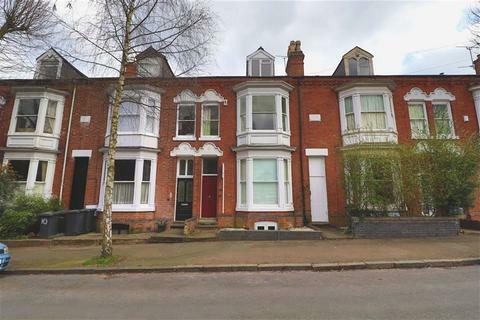 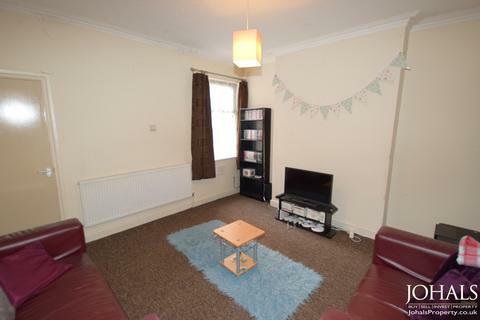 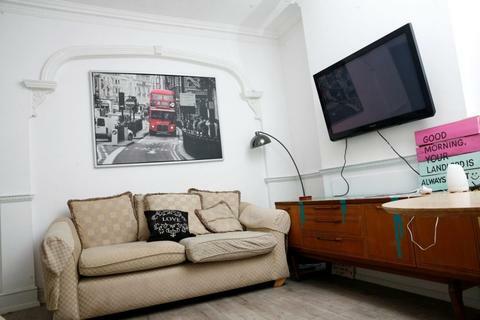 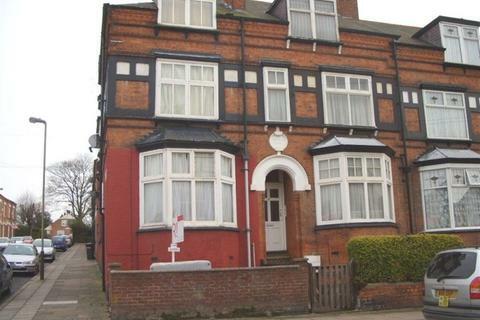 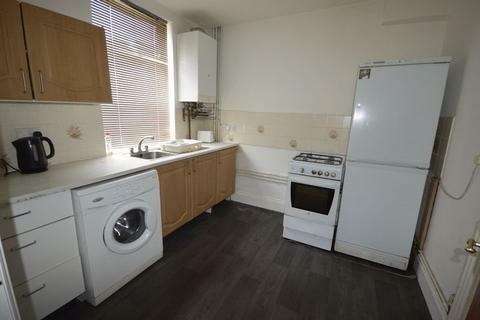 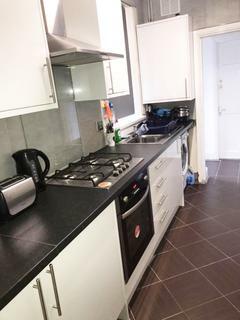 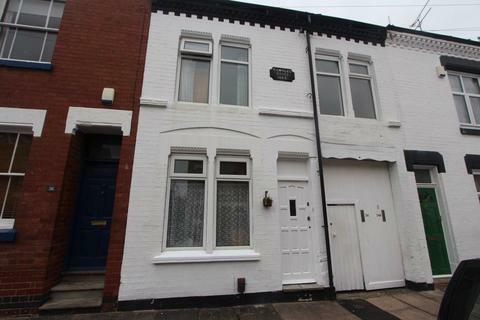 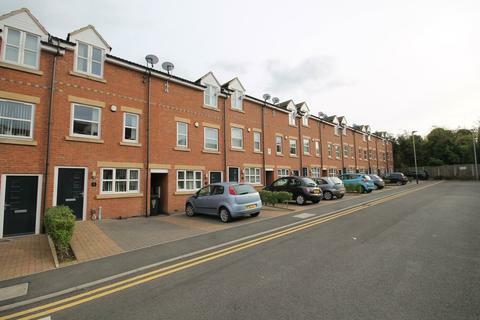 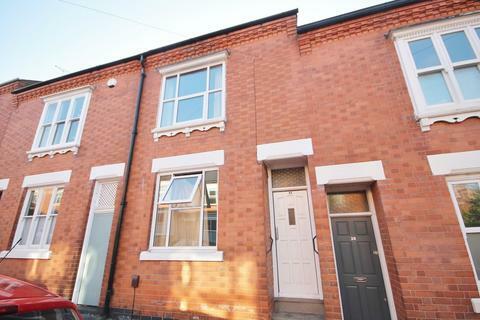 This wonderful 4 bed 2 bath Terraced House situated in Leicester LE3 is available with the following facilities:CLOSE TO UNIVERSITY, Close to Supermarket, public transport, DOWNSTAIRS BATHROOM, Double glazing, Fully Furnished, LARGE MODERN KITCHEN, Shops and amenities nearby, £80 pppw. 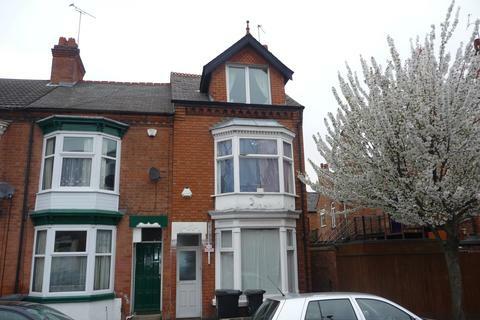 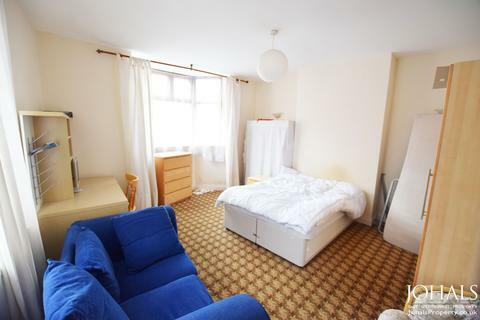 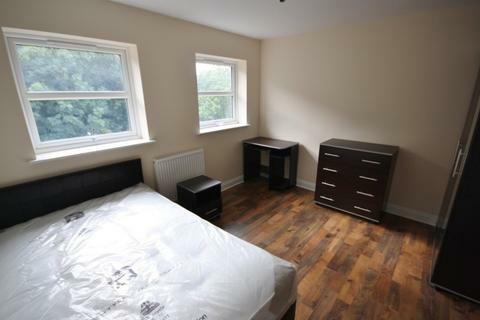 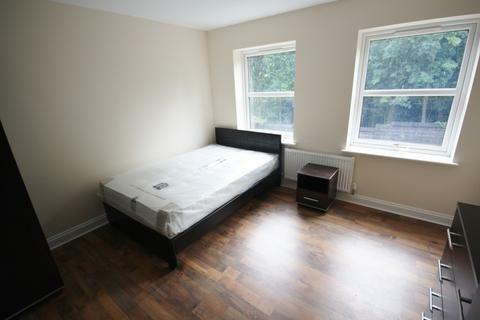 STUDENT PROPERTY AVAILABLE 2019Great student pad near to many shops, bars & restaurants in Leicester’s West End. 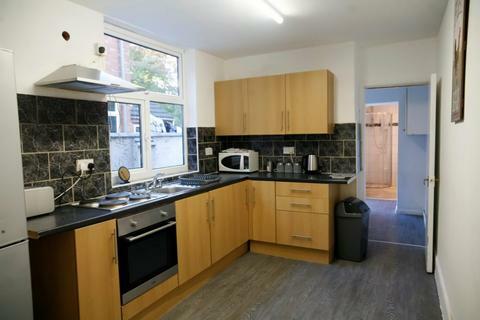 The property boasts a fully stocked kitchen with 2 fridge-freezers, cooker, microwave, washing machine, pots/pans & plenty of cupboard space. 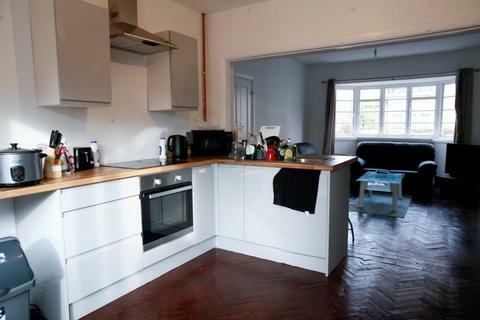 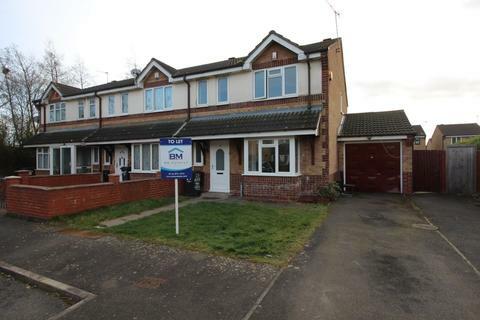 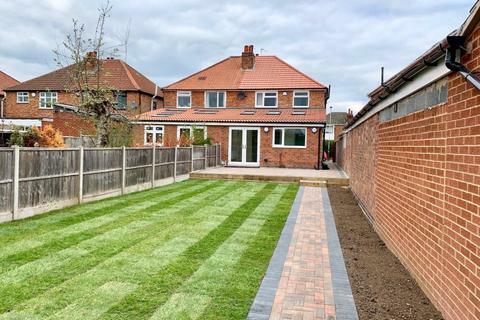 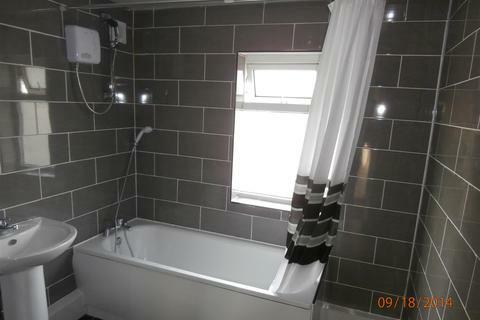 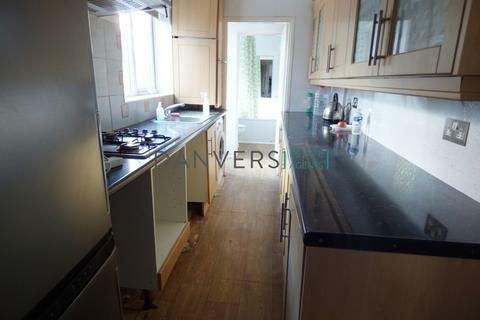 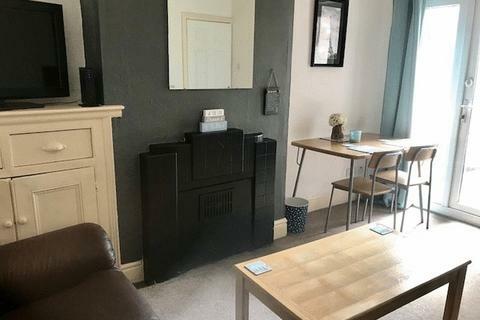 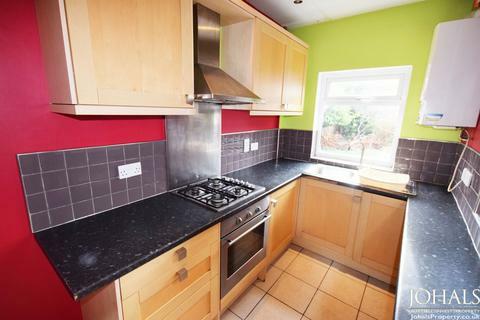 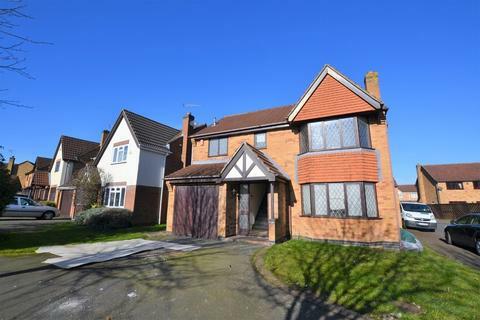 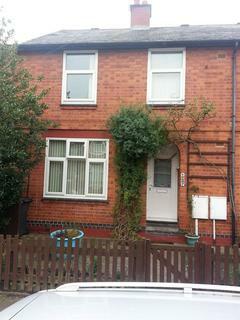 This wonderful 4 bed 1 bath Semi-detached house situated in Leicester LE2 is available with the following facilities:CLOSE TO UNIVERSITY, hospital, public transport, Double glazing, Fitted Kitchen, Fully Furnished, GREAT LOCATION, Newly Refurbished, STUDENT FRIENDLY, Shops and amenities nearby.